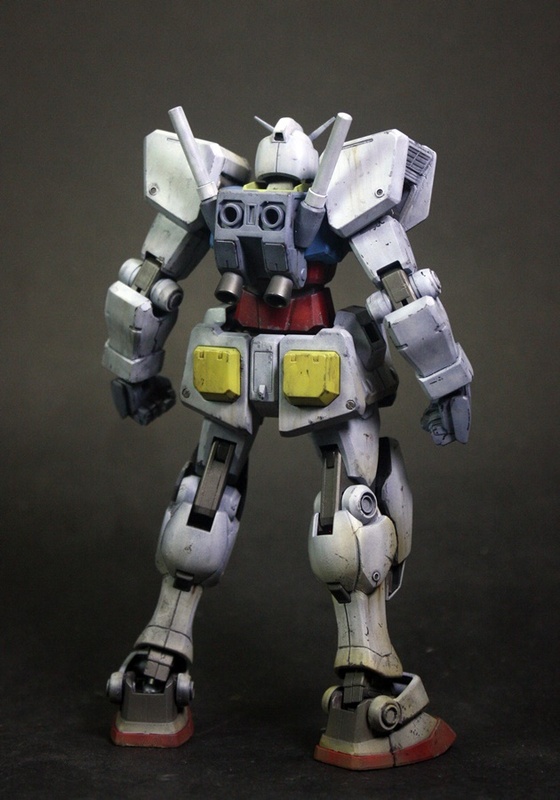 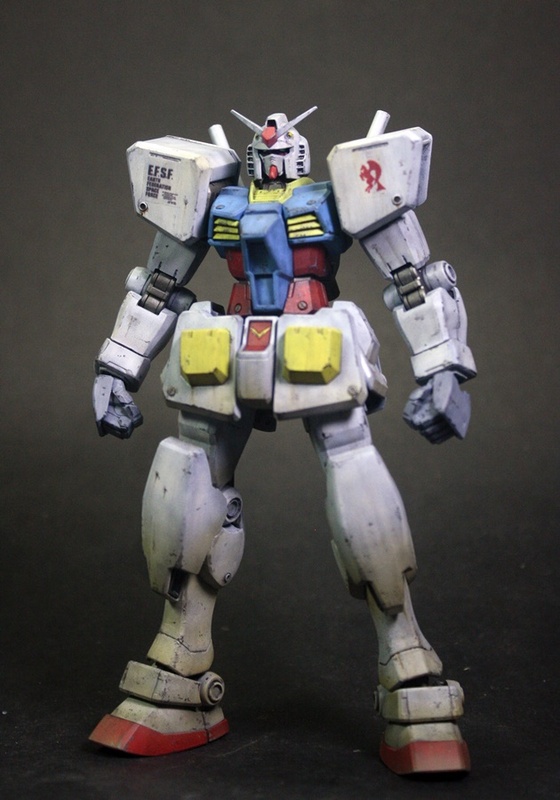 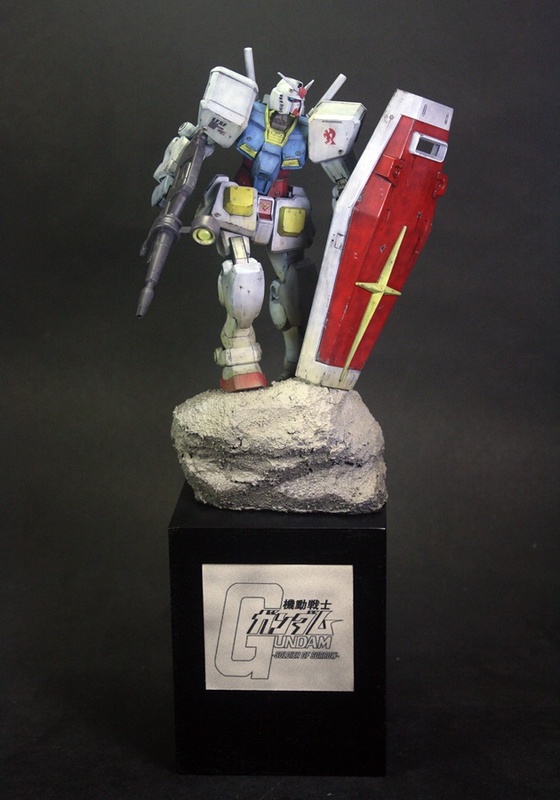 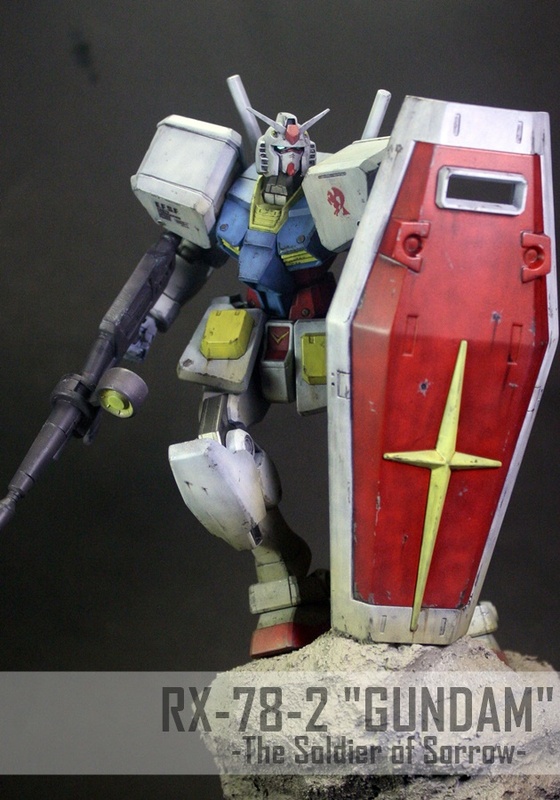 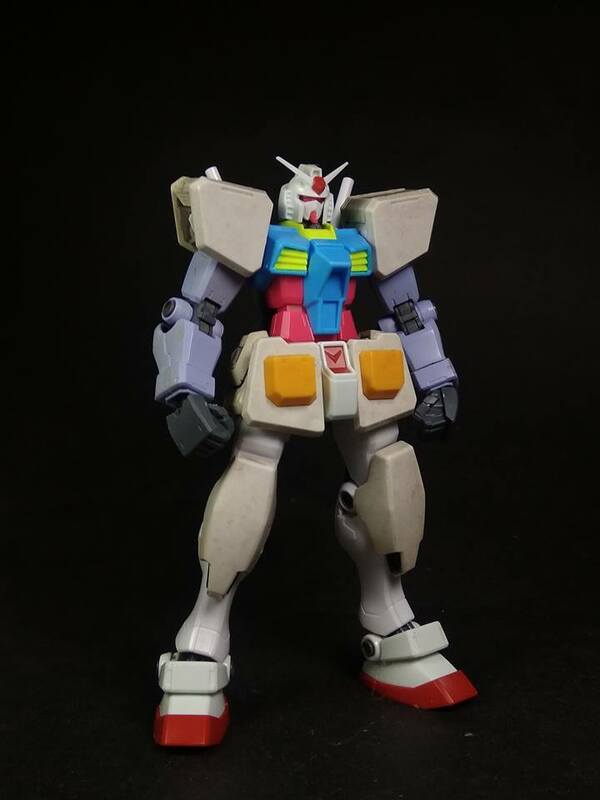 Just a little Vignette of the RX-78-2 that I did with modified proportions mixing HG and MG kits. 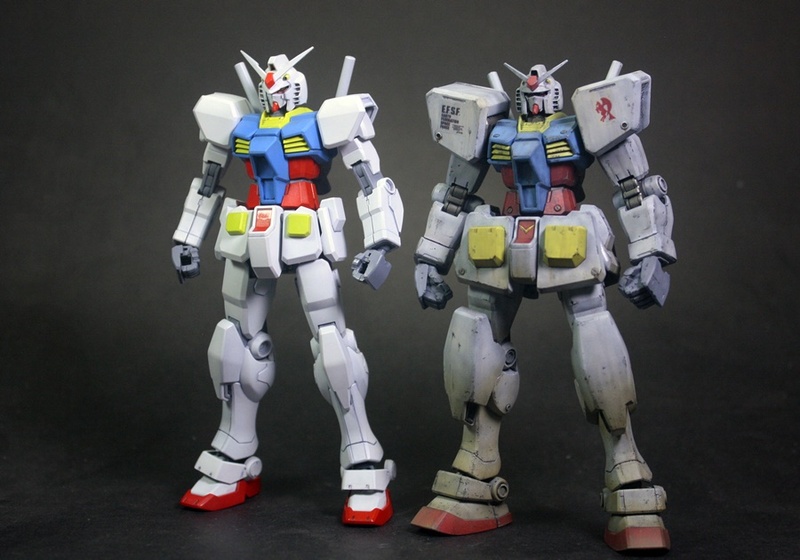 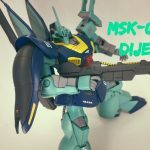 I was inspired after seeing the old Mobile Suit Gundam Ultimate Operations PVC figure by Fusion Works, plus the works of Kazuhisa Kondo (specifically in his Mobile Suit Gundam 0079 manga) in terms of colors. 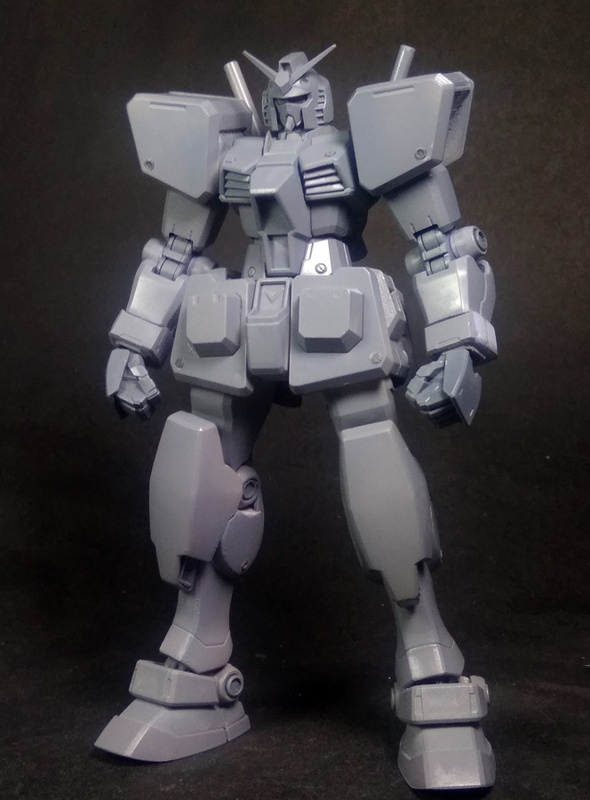 I love the proportion of this GUNDUM!! 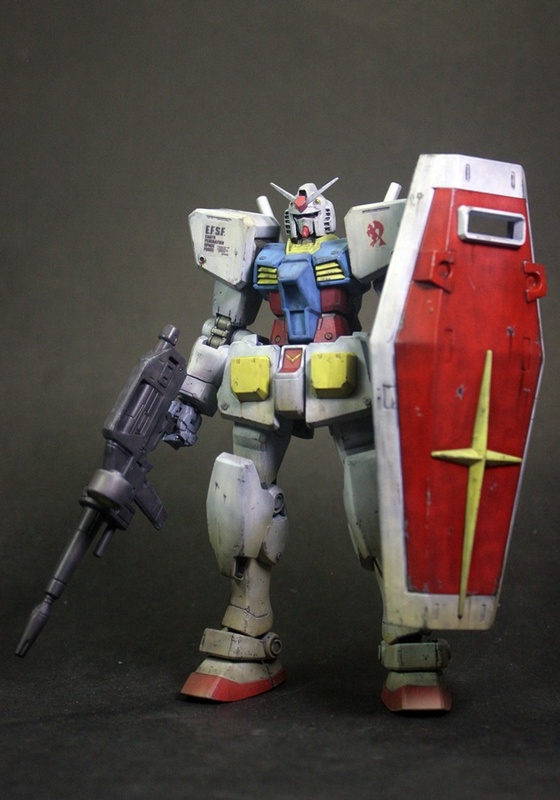 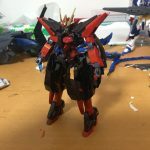 This is the kazuhisa kondo Gundam!